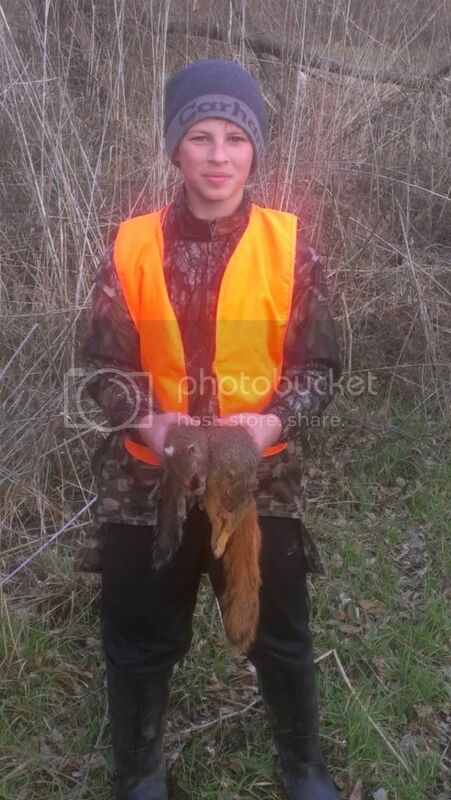 Sounds like you guys had a great hunt!!! 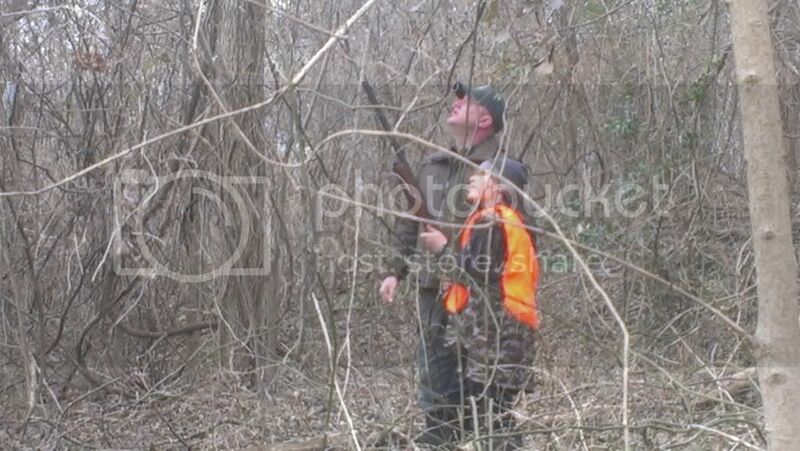 I meant to add that there were 137 kids statewide that hunted today on the 7 hunts . I got my second wind soooooooooo here are some pics . Guess what I was trying to say, is that our local news stations only seem to report all the crime and bad news. They very seldom report on the good things going on in the State, such as events like this. I personally would rather hear of the good things over all the negative. This is a great thing for the kids! All the kids had a great time and was smiling with excitement! My boy is still all smiles! 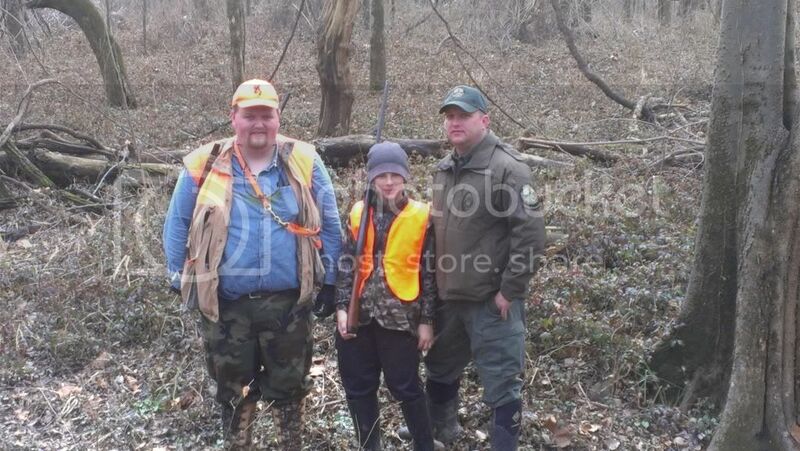 It was great to finally hunt with rcbain and Tap! Rcbain, Tap, and my son. It was really great to see Tap work! Tap did good! 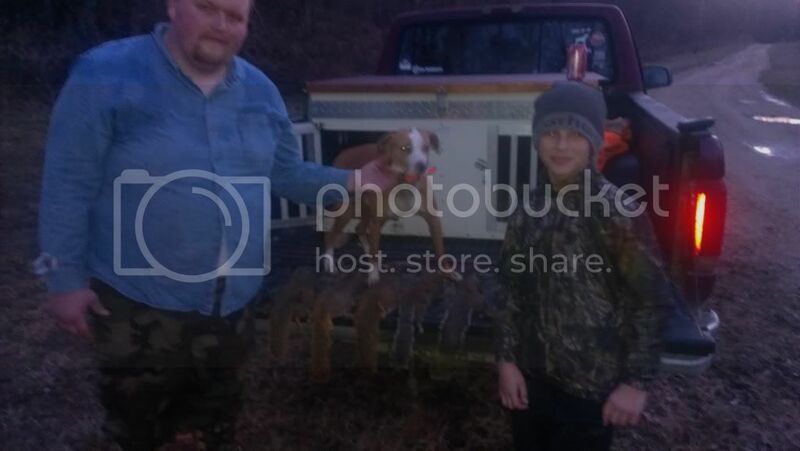 This was our first time being around a squirrel dog and it was a great hunt. Thanks to everyone that helped across the state! terry08 wrote: Guess what I was trying to say, is that our local news stations only seem to report all the crime and bad news. They very seldom report on the good things going on in the State, such as events like this. I personally would rather hear of the good things over all the negative.